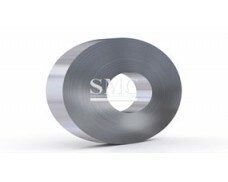 15) Features: Hot dip galvanized steel features excellent forming properties, paintability, weldability, and is suitable for fabrication by forming, pressing and bending. It is also Environmental Friendly resource because of its longevity in corrosion protection, low environmental cost, and 100% recyclability. 1) Construction and building: roofing, ventilating duct, handrail, partition panel, etc. 3) Electric appliance: refrigerator, washing machine, recorder, microwave, etc. 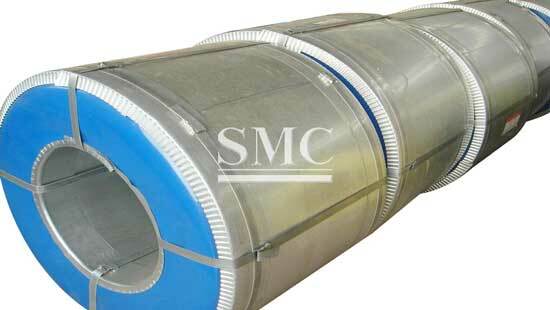 It can be cut by special cutting tools, install different flanges to make large compound air duct system, no need to add insulation layer. It is smooth and clean, not produce disease-causing substances. No dust to affect health. It has the superior performance, environmental protection, energy saving, non-combustible, sound insulation and so on. 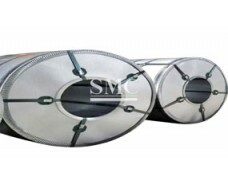 There are two typical galvanizing ways to obtain a zinc coating: hot dip galvanizing and electrogalvanizing. Hot dip galvanizing is the process that steel is immersed into molten zinc bath to get a zinc coating surface. This not only helps protect steel from rust and corrosion, but also gives the steel a shiny attractive appearance. Electrogalvanizing is the process that uses electrolysis to coat the steel with zinc, which is neither cost-effective nor environmentally friendly. It is hardly to find electrogalvanized steel in our lives nowadays. What are advantages of Galvanized Steel? Because of permanently and successive zinc/iron alloy layers, galvanized steel offers many benefits than traditional steels. 1) Corrosion Resistance: the zinc coating surface protects the base steel not only by providing barrier to corrosion elements, but also by the sacrificial nature of the coating. Galvanized steel often remains in working order with little maintenance for 40 years or more. What are disadvantages of Galvanized Steel? In spite of many benefits, galvanized steel is not always an ideal choice. Galvanized steel cannot be used underground without being properly covered, which can be inconvenient for many jobs. Where do we use Galvanized Steel? It is primarily used in the construction industry, such as roofing, wall cladding, and support beams. It is also used in the automotive industry, due to its enhanced paintability, weldability and corrosion resistance. Moreover, it is an essential material for white goods application, such as refrigerators, air-conditioners, washers, microwaves, vending machines and audio visual systems.